Banoffee Smoothie is a real treat for smoothie lovers! 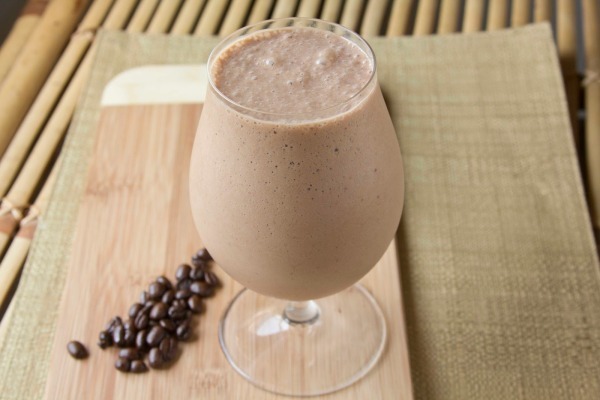 A delicious blend of banana, coffee, milk, yogurt and ice cream. You can serve healthy Banoffee Smoothie in breakfast. Blend together bananas, coffee, Milk, yogurt, sugar and ice. Add in vanilla ice cream and serve.